IT industry eagles Gartners have produced an interesting report around reducing operational and infrastructure costs. 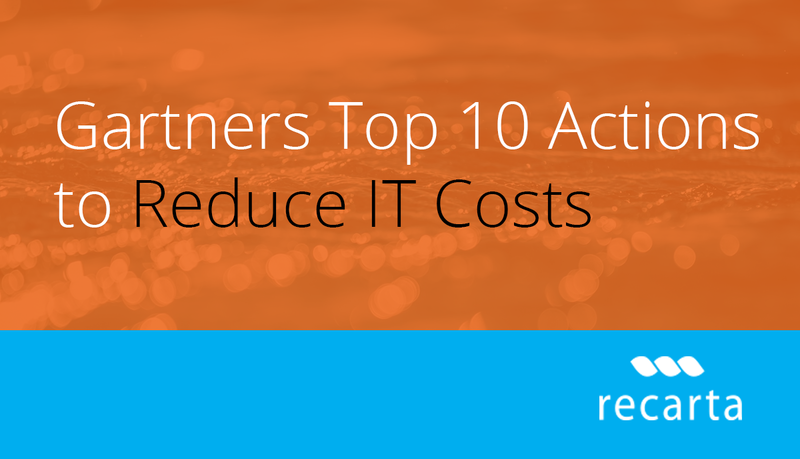 The report identifies 10 actions to take that can have a significant reduction in overall IT infrastructure and related operational costs. Gartner acknowledge that the days of throwing hardware at storage problems is over and a more intelligent approach to resolving the issue of escalating storage demand (costs) is required. Their impartial outlook pours light on new ideas of Hyperconverged and software defined cloud environment as well as remote monitoring. You can find more about Gartners report here. If you’re looking to reduce your overall IT costs, then talk to us today. We are impartial IT infrastructure experts with a history of working for some of the worlds most complex IT environments.